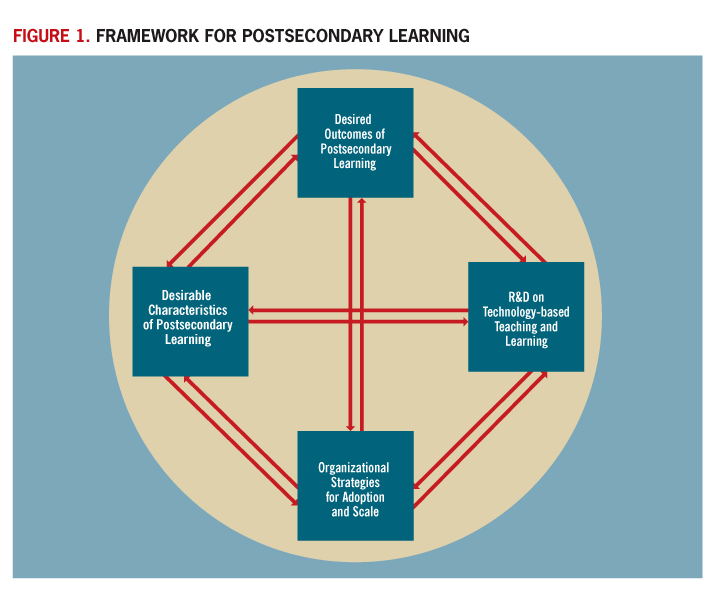 In the next decade, higher education, military and workplace training, and professional development will transform to leverage models based on emerging technologies that can make learning more efficient and possibly improve student support, all at lower cost for a broader range of learners. 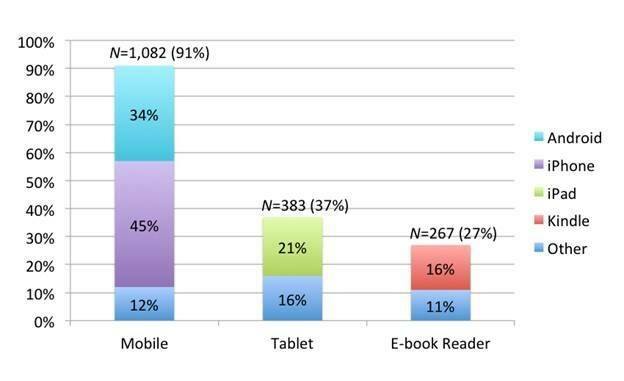 A university-wide survey on students' mobile learning practices showed that ownership of mobile devices is high among students and that tablets are the most popular devices for academic purposes. The survey also found that mobile learning typically occurs outside the classroom, with only limited guidance from instructors. To improve mobile learning effectiveness, students and instructors need help adopting more effective learning and teaching practices across content areas.